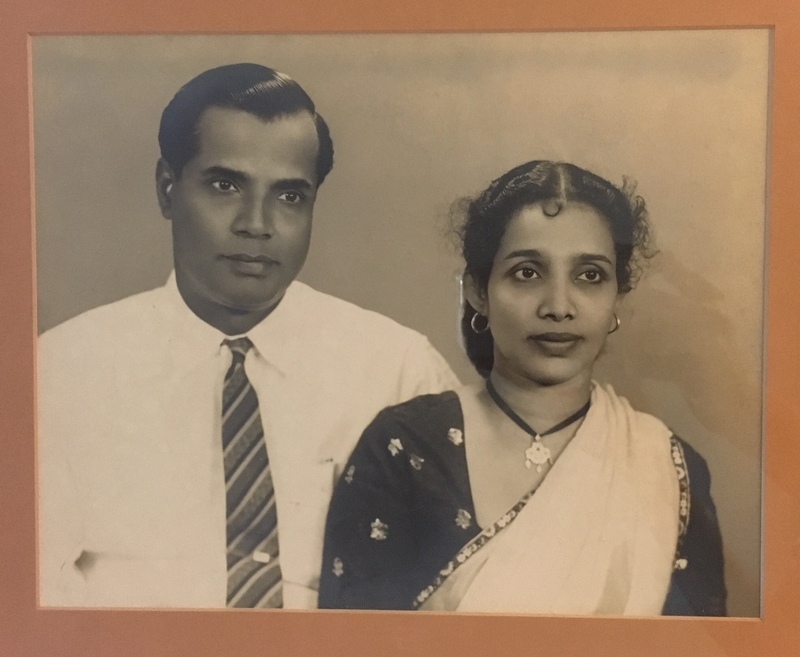 John Victor Morais, and his wife of five decades, Gladys Vaz Morais. In remembrance of the life of John Victor Morais, born this day, December 18, 1910. Returned to God’s nearer presence Mar 6, 1991. With gratitude for setting an example of what can be accomplished with determination, despite the odds; an example of a life of unassuming generosity, attentiveness to those around him, and unannounced kindnesses that quietly lifted many lives. To bring justice and kindness to all our children, and the poor. ‹ Guest Post: Saying YES, just as Mary did. Very nice and sweet remembrance of our wonderful beloved Daddy on his birthday today. He would have been 107 today. A very loving remembrance of Daddy on his birthday, dearest Dawn.. I thought about him a lot on that day, and quietly did some acts of mercy in his name. I think he would have been pleased. What wonderful role models he and Mum were for us and others, and how blessed we were to have them as parents. Great tribute to papa and a wonderful blessing aunty Dawn.